Join us to learn more about the benefits of Invisalign. Attendees will receive $1,800 off Invisalign and a FREE digital smile makeover*. Space is limited. 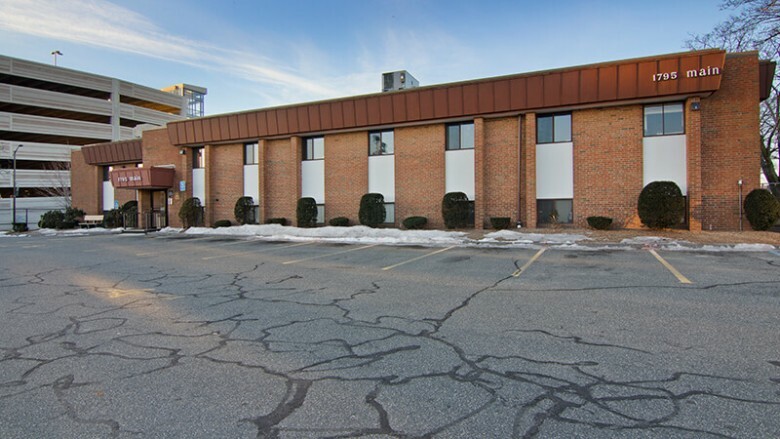 11 locations throughout Western Massachusetts. Do you want to achieve a healthier, more attractive smile? 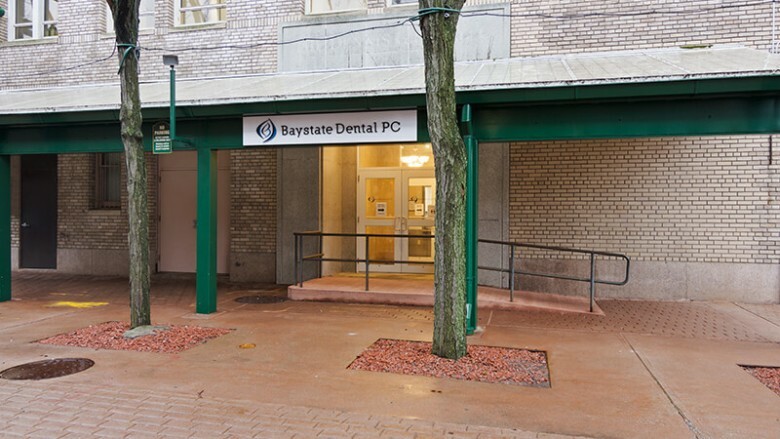 At Baystate Dental, we’re committed to helping all patients achieve better oral health through our affordable services. 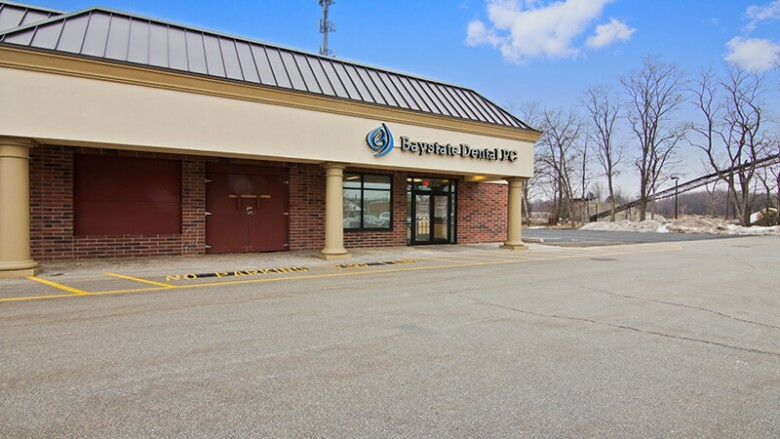 Since 1983, our multi-location practice has provided comprehensive general, restorative, and cosmetic dental care to adults and children. 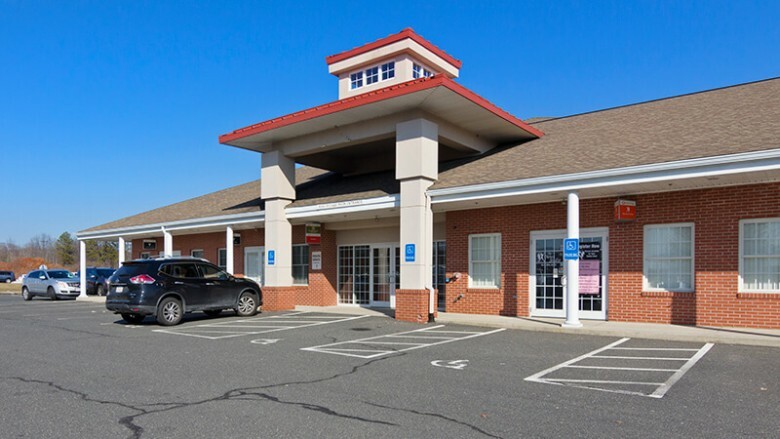 Most of our services are performed in-house, allowing you and your family to receive the care you need in a single local dentist office without having to travel to multiple locations. Some of the dental services we offer include periodontics, implant surgery, professional cleanings, and wisdom teeth extractions. Every patient faces unique dental challenges, so we create custom treatment plans that address your symptoms. 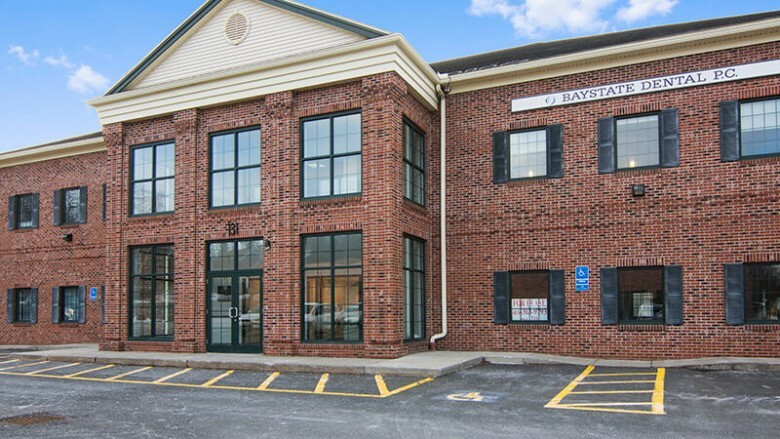 Whether it’s time for an annual dental exam or you suspect a more serious problem, Baystate Dental can help. The majority of our practices accommodate dental emergencies, offering urgent services like teeth extractions and root canal therapy. It’s important to see a dentist quickly if you suspect an emergency, as untreated dental conditions can worsen over time. Our friendly dentists and staff members strive to offer a welcoming environment where patients can feel free to ask questions. 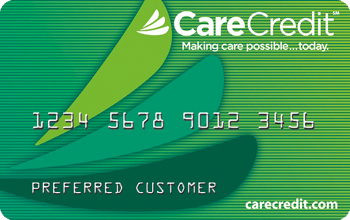 We’ll educate you on the best ways to care for your teeth, as well as your insurance and payment options. When a procedure is necessary, we offer sedation dentistry techniques to help you feel more comfortable. Even our patients with severe dental anxiety find that they can relax with nitrous oxide and other sedation options. 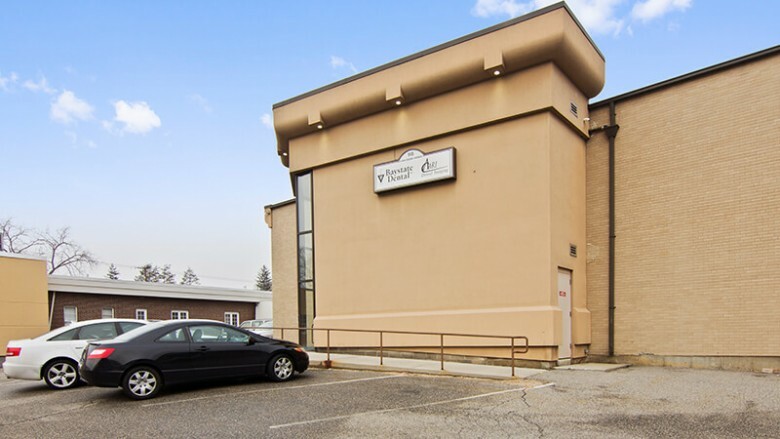 We also incorporate the latest dental technologies when treating patients, including a Cerec crown unit, the MIS implant system, and a panoramic X-ray machine. These tools allow us to diagnose problems quickly and begin treatment as soon as possible. Some of our facilities feature Apple computers in the reception area for patients’ entertainment, and our operatories are equipped with televisions. Our team members utilize electronic patient files, which reduce paperwork and often shorten waiting times. 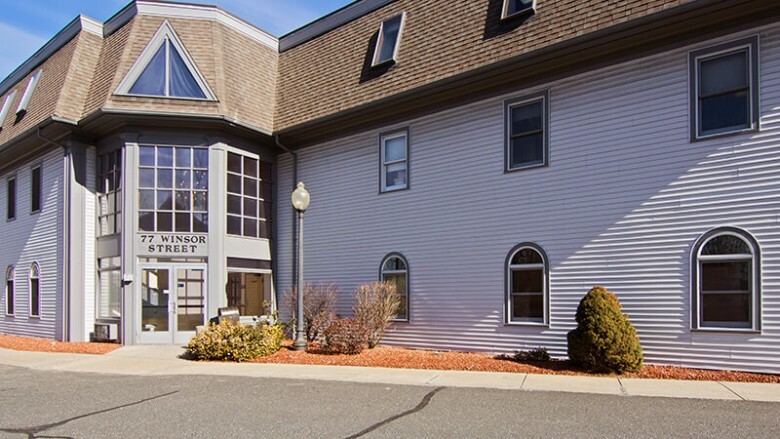 Our dental offices are located in Belchertown, Chicopee, Greenfield, Ludlow, Northampton, Springfield (13 Harrison Ave and 1795 Main Street), Sturbridge, West Springfield, Westfield, and Wilbraham. 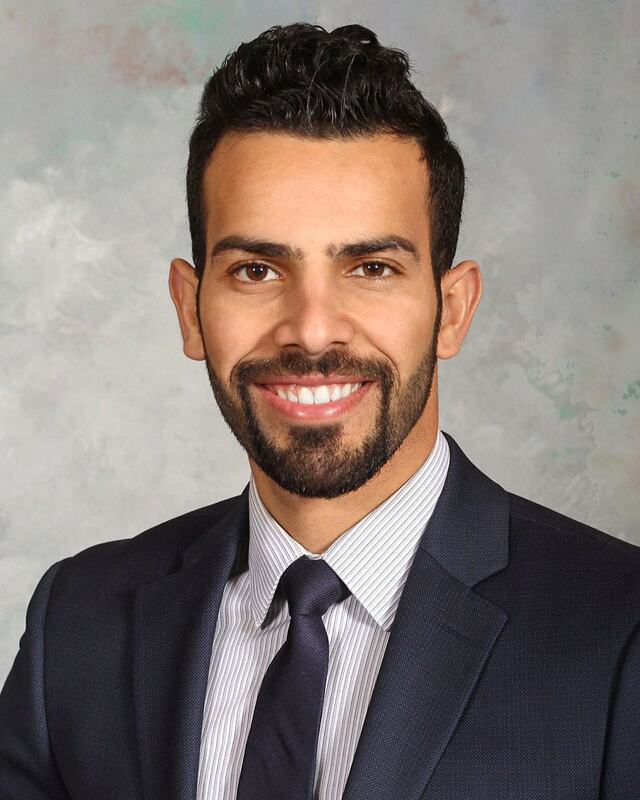 Dr. Ali Almaawi is a general dentist who provides preventative, restorative, and emergency dental services. 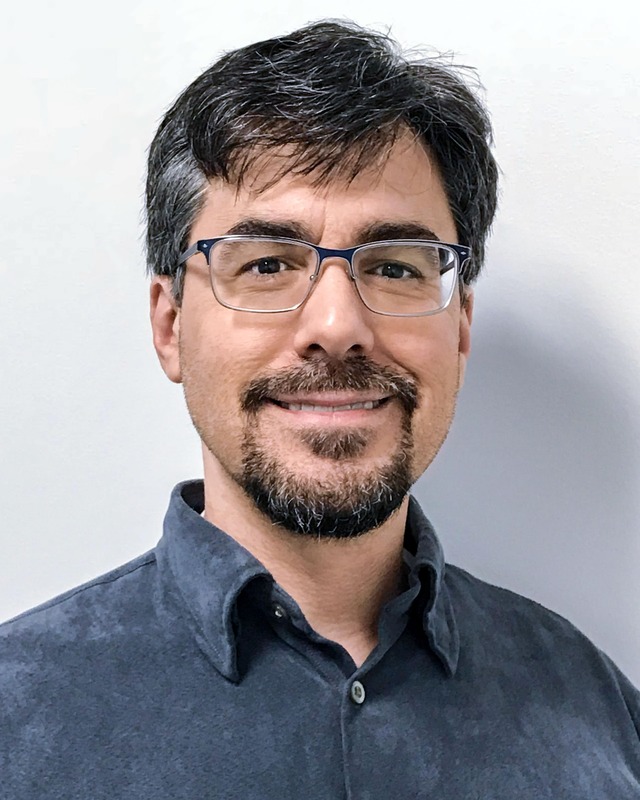 Dr. Bart Cioccia received his dental degree from the Columbia University School of Dental and Oral Surgery and has been on our team of professional dentists since 2004. 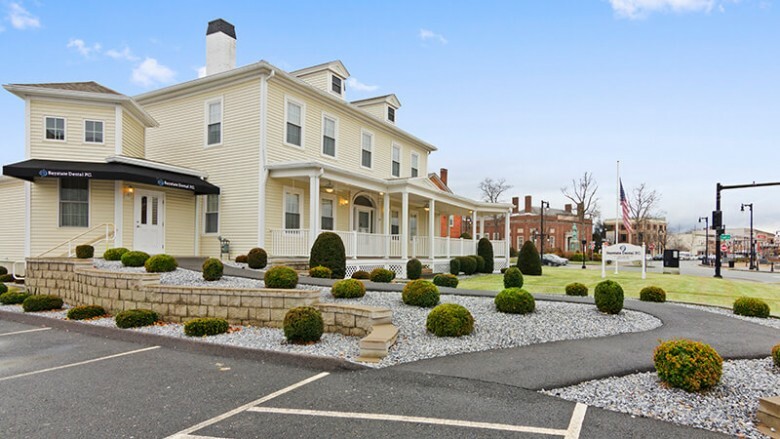 Dr. Gary Circosta was born and raised in Springfield, MA and received his dental degree from the University of Pennsylvania’s School of Dental Medicine and his bachelor’s degree from Bates College. 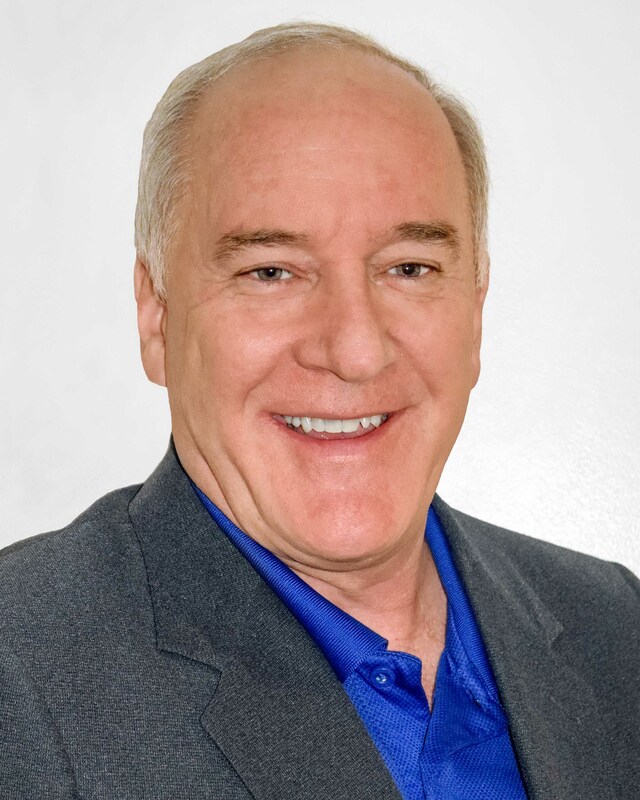 Dr. Guay has 30+ years of experience as an Orthodontist and is dedicated to quality care, and providing life-changing smiles. 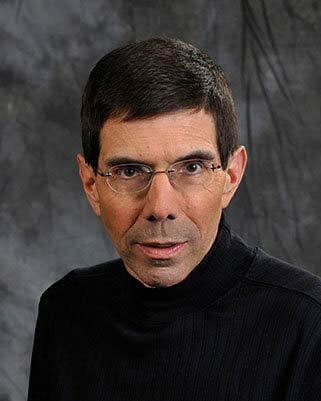 Dr. Matthew Haluch is a native of Ludlow, MA. 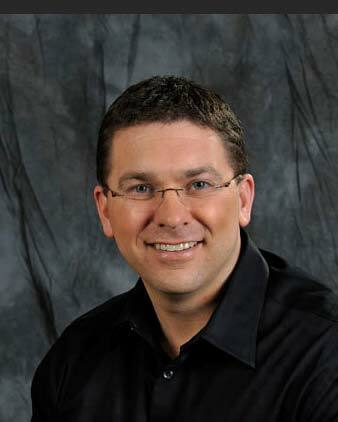 He received his dental degree from the Creighton University School of Dentistry and his bachelor’s degree from the College of the Holy Cross. 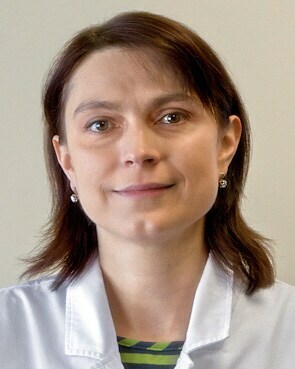 Dr. Havrylyuk received her dental degree from Lviv Medical University in Ukraine and the University of Pennsylvania School of Dental Medicine. Dr. Vinay Kapoor received his dental degree from the State University of New York at Buffalo and his bachelor’s degree from Pace University. He’s been on our team of professional dentists since 1999. 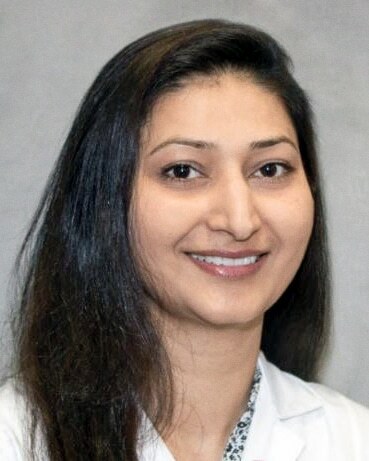 Dr. Indu Yadav is a skilled general dentist who sees patients of all ages including children. 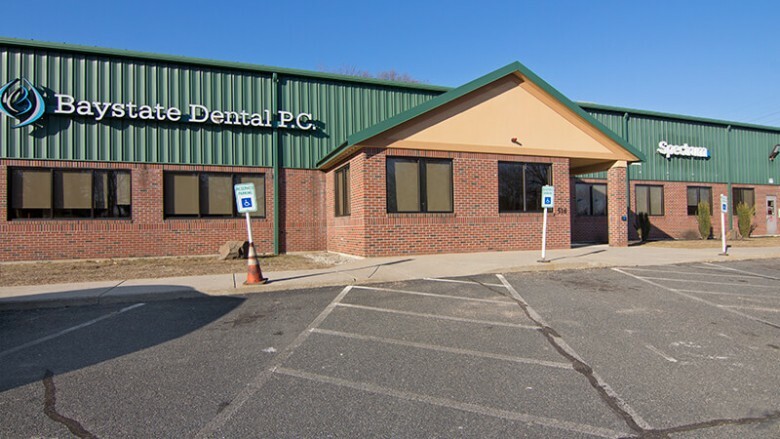 With 11 locations, every patient can find a family dental center that’s close to home. 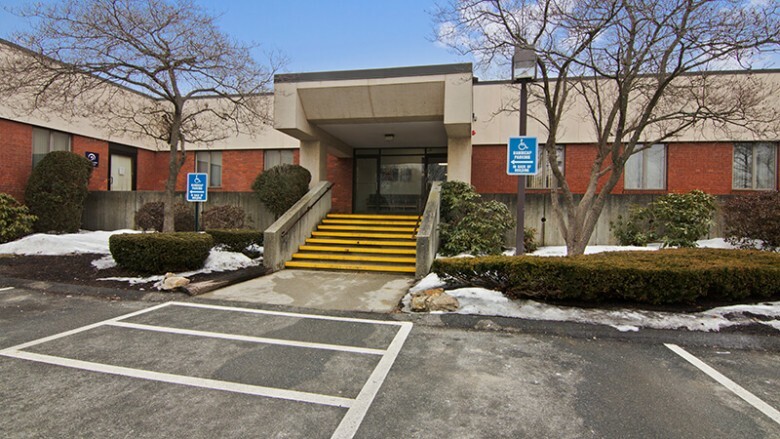 Most of our offices are accessible through public transportation, and many of our practices welcome walk‑in patients. Tired of traditional dentures that slip and slide? 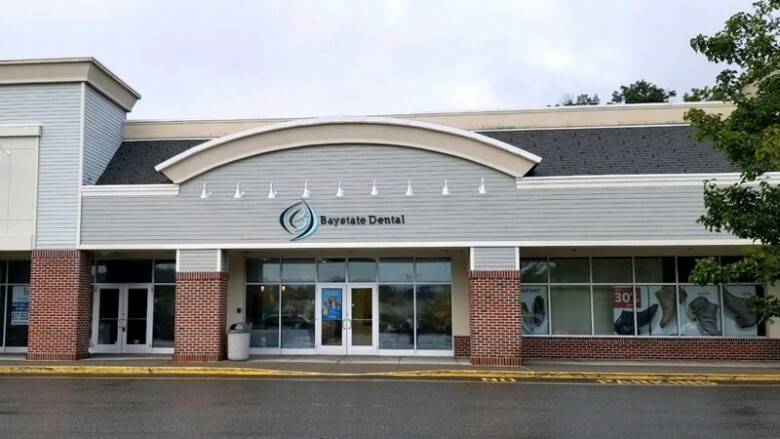 Our dentist in Western Massachusetts offers implant-supported dentures that allow you to keep your teeth permanently in place.